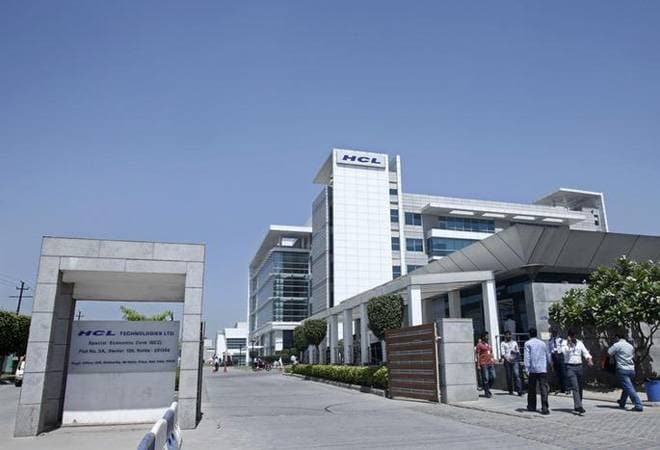 HCL Tech has seen a surge in successful deals and is expected to need more talent. It signed 17 deals in areas such as cloud, IoT, cybersecurity, digital and analytics. India's fourth largest IT services firm is set to hire 25,000-30,000 people this year. This hiring at HCL Technologies comes as it sees more and more customers outsourcing technology work. Unlike in the past when it focused on specialisation in development lifecycle, the company plans to hire more stack engineers, as mentioned in a report in The Economic Times. Apparao VV, Chief Human Resources Officer, said to the daily, "We expect that we would need anywhere between 25,000-30,000 people (this fiscal) for us to maintain the growth rate what we have given as guidance for the market." He added that the hires would include applicants across different levels of experience from freshers to market hires and others. HCL Tech has seen a surge in successful deals and is expected to need more talent. It signed 17 deals in areas such as cloud, IoT, cybersecurity, digital and analytics. The company had 1,27,875 employees as of September 30 and had added 3,754 people in Q2. According to recent reports IT sector has begun hiring again. The sector had seen a turbulent past couple of months, which saw more than 56,000 employees getting laid off. Trump administration's tightening of the H-1B visa rules did not help matters. However, as the daily mentions, the company drastically reduced its dependency on the H-1B visa as localisation improved to nearly 65%. Apparao also added that there has been delay in the issuance of visas leading to reduced dependency on it. He added that they applied for 640 H-1B visas this year and got approval for nearly 400. Apparao said that localisation is inevitable and that HCL Tech has a localisation percentage of anything between 65-70% in most places.